The SNOW.MANAGER is an application which simulates a season start simulator map in a ski region. 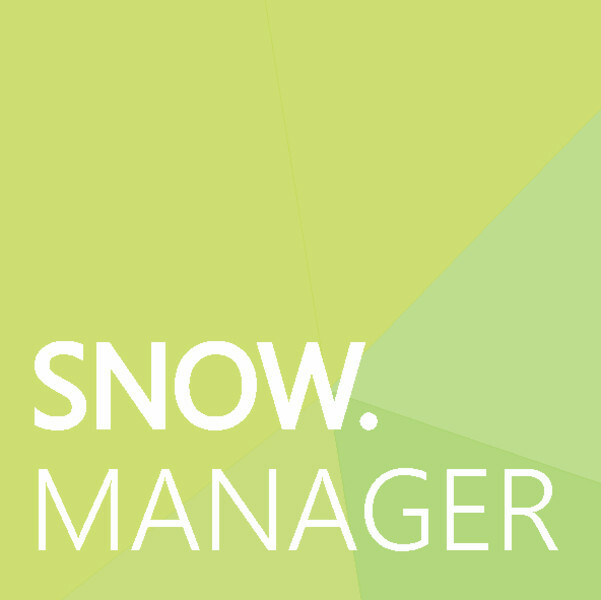 It is easy to add or remove snow in the selected game, thus enabling the start of the season or the season of a ski resort. 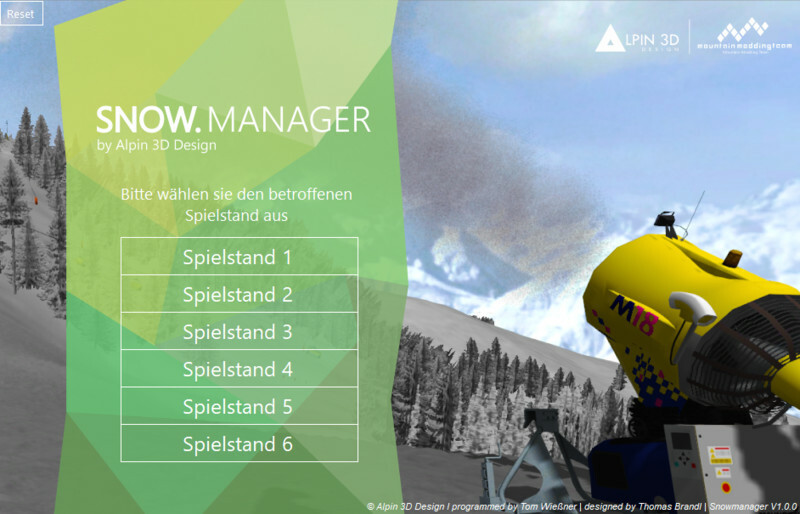 Please unzip in the directory Documents / MyGames / SkiregionSimulator2012 ! Can be used for all maps and game conditions!